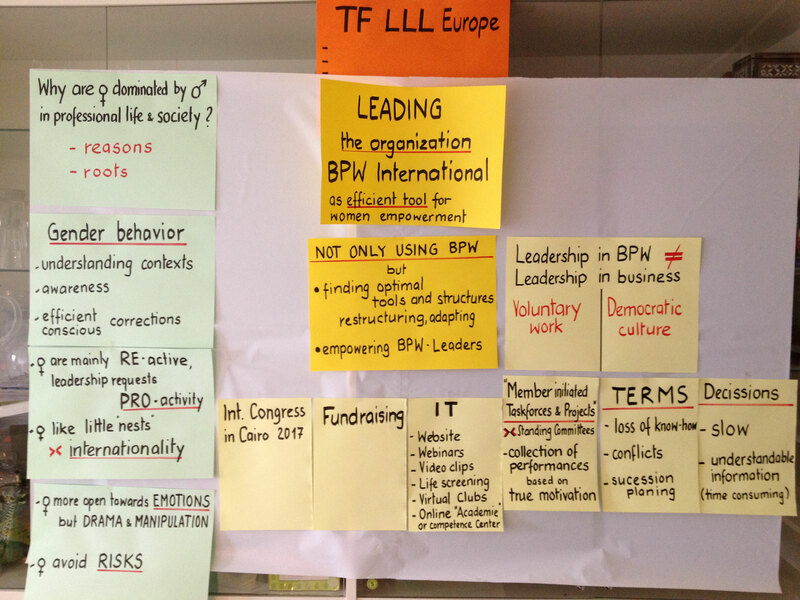 Taskforce Events - bpw-leadershiplifelonglearnings Webseite! 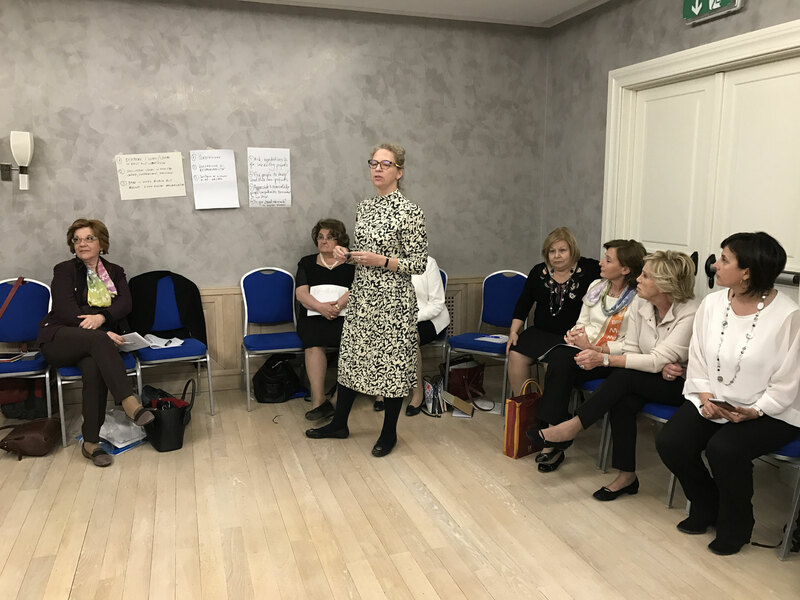 Organized by BPW Malta President Stephanie Falzon with the help of Tania Mercieca and Marcella Camilleri an engaged group of PEP trainers( Conny Montague, Sabine Schmelzer, Sabine Küsters, Gudrun Weber, Ester Eomois, Rodica Fridez, Elisabeth Liberda Ingrid Asche and Diana Manneh) met in Malta to have the Task Force Meeting and do a PEP as well as a PEP TTT training. Catherine Bosshart, 2ndVice President BPW International also joined and supported the event. 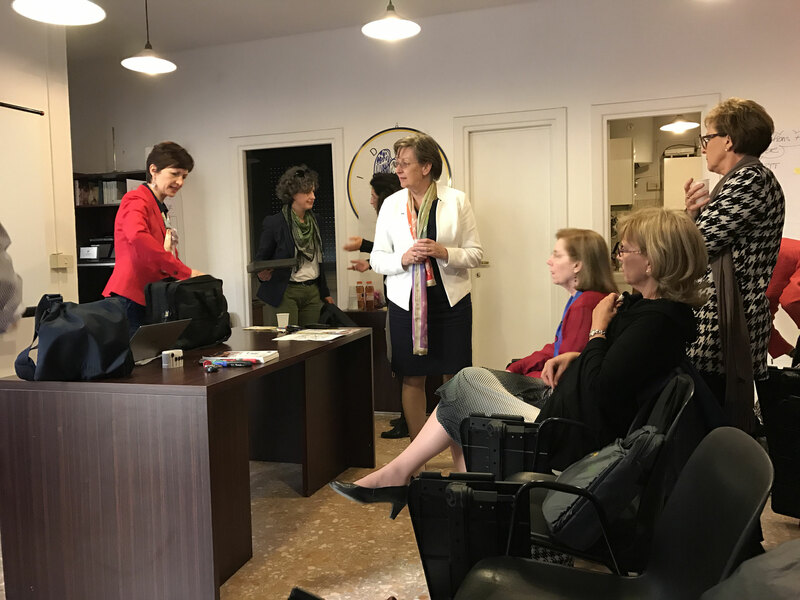 Before the actual seminar we had a Task Force Meeting where we Catherine explained to us some changes in BPW which are under discussion and how they affect the Task Force. 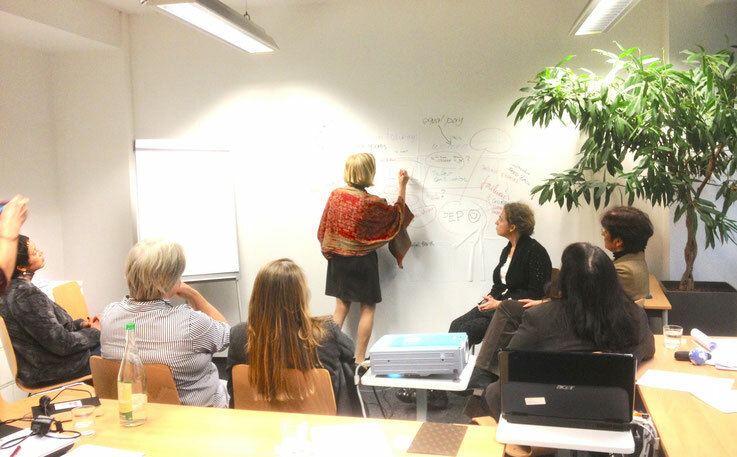 She also presented the concept of the new webpage proposed by Antoinette. 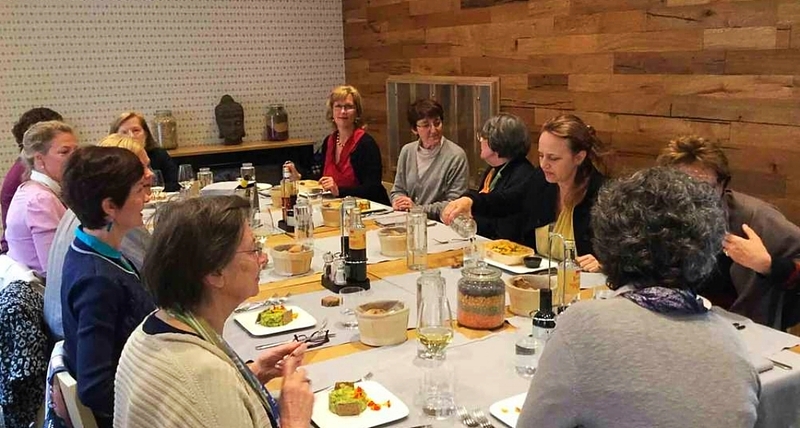 A new goal of BPW International to be followed up is “Sustainable Development of BPW” as an additional and the 18thSustainable Development Goal until 2030. 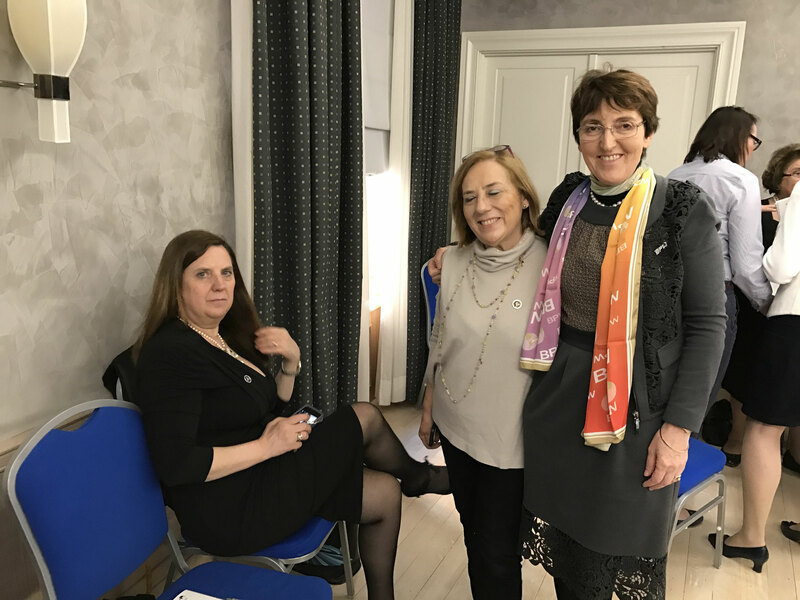 The Task Force decided on some guidelines and communication rules for future projects and there was general agreement that the work within the team is enriching and interesting for all of us and without BPW as an organization we would not work together in that way. 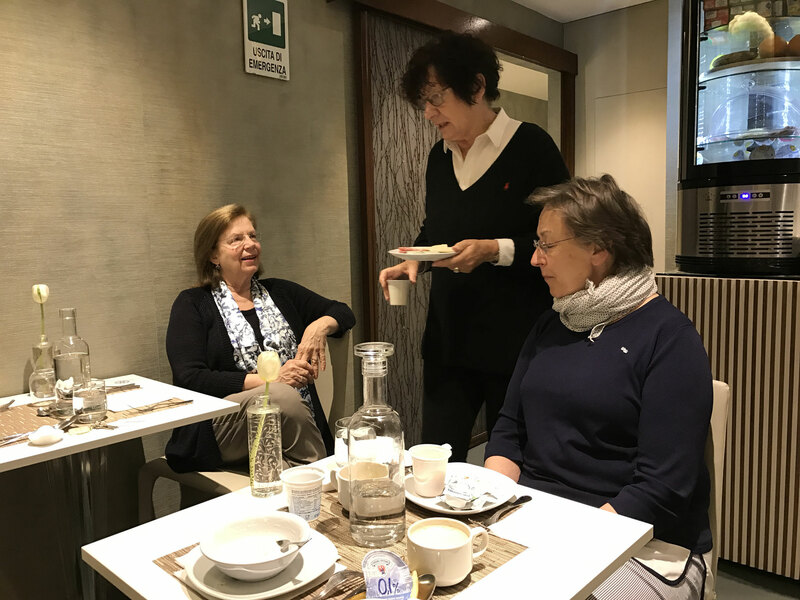 This opinion was also shared by Ann Wood, Petya Barraud and Anna Cargnello who shared their opinion via mail before the meeting, since they could not be here personally. For the seminar the location was Vendala Palace, the summer residence of HE The President of Malta and the training courses ran under her patronage. She opened the event personally and gave a welcoming address where she focussed on the importance of equal pay and the implementation of the 2030 Sustainable Development Goal number 5 which is “Achieve Gender Equality and empower women and girls”. Her speech and our event got a lot of media coverage, was on Facebook immediately and got full-page cover on the Times of Malta the following day. While the efforts of every active BPW member are of vital importance it is also very important that we get visibility through support by public figures. 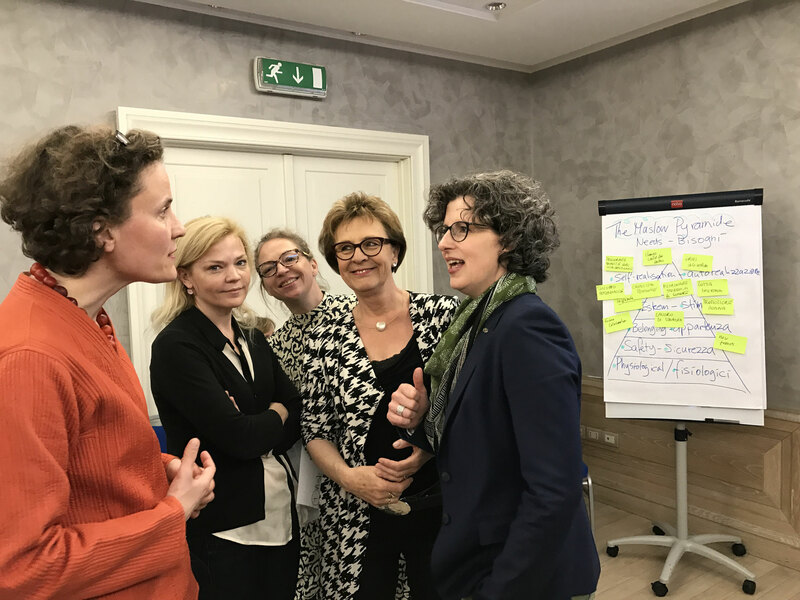 After successfully concluding the PEP Training with a very engaged and highly motivated group of participants, a Train-the-Trainer session followed led by Conny Montague and Sabine Schmelzer. 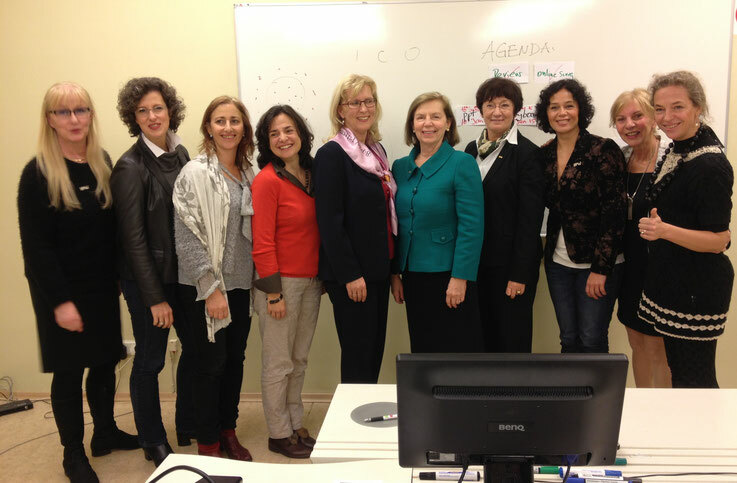 11 BPW members from Malta and Estonia were certified to become PEP facilitators. 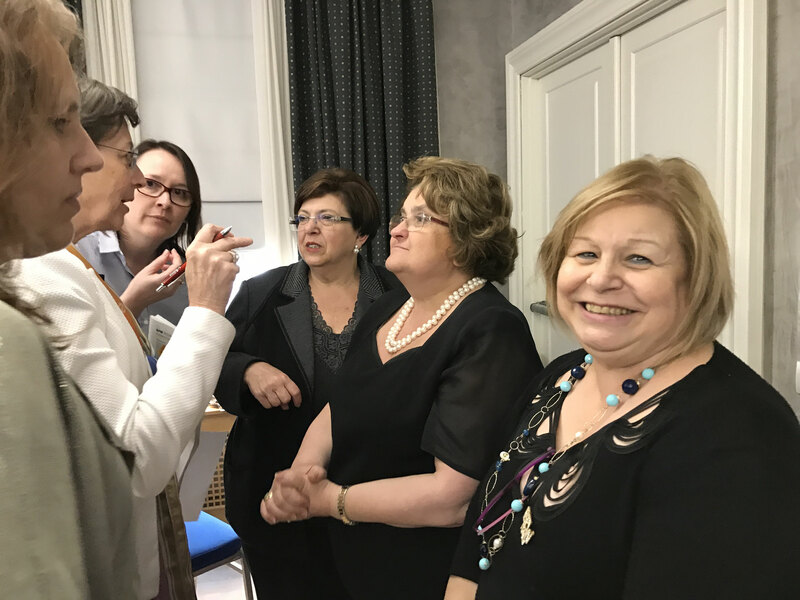 As usual in these events, there was a lot of networking, interesting tours of Malta led by Ingrid Eomois, wonderful dinners and inspiring and constructive exchange among BPW members. 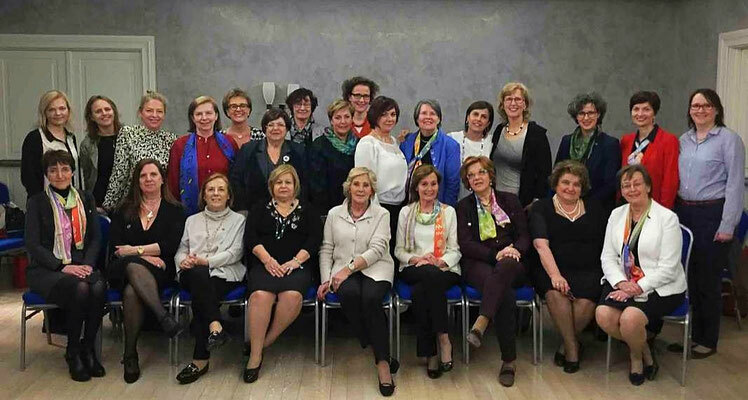 The Business & Professional Women (BPW) Task Force on Leadership & Lifelong Learning organized their 5th Annual Workshop in Rome, Italy, on April 20th-23rd, 2017. The purpose of the workshop was to communicate information on leadership projects and best practices of the clubs on local, national and international levels and develop the next steps to undertake. Organized by Conny Montague, Chair European Task Force, Leadership & Lifelong Learning, and hosted by Pia Petrucci, National President FIDAPA/BPW Italy and Bettina Giordani, National Communications Chairperson BPW Italy, the workshop allowed the participants to share knowledge as well as reflect on how to move forward with the projects under way. 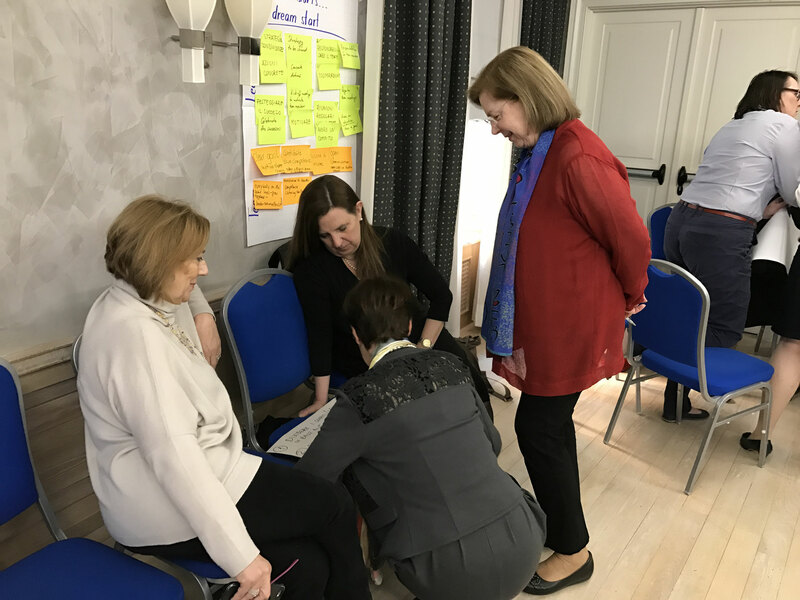 Updates on the newly developed Leadership Training for Women and the Online Academy were provided as well as what training is being offered in Estonia and Malta. 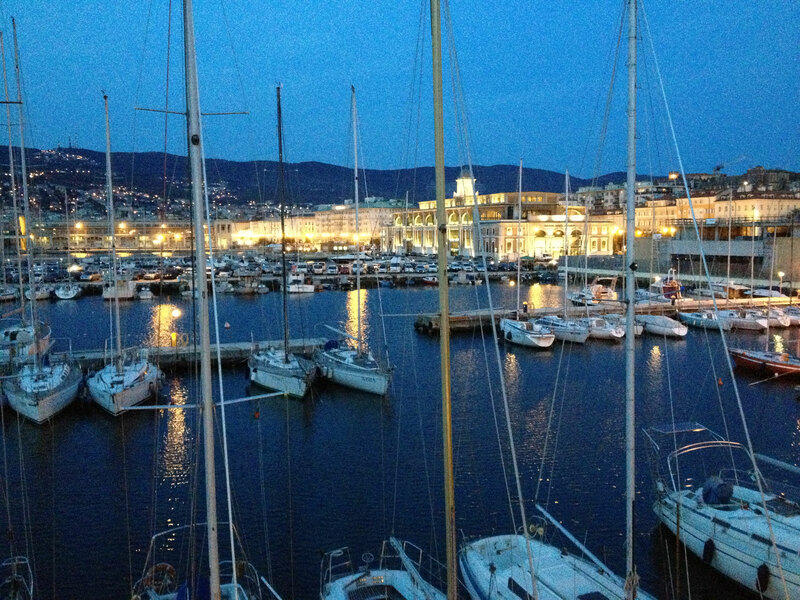 A workshop that included presentations on “Lateral Leadership” and “Motivation of Team Members” was also given for the Italian National Team. 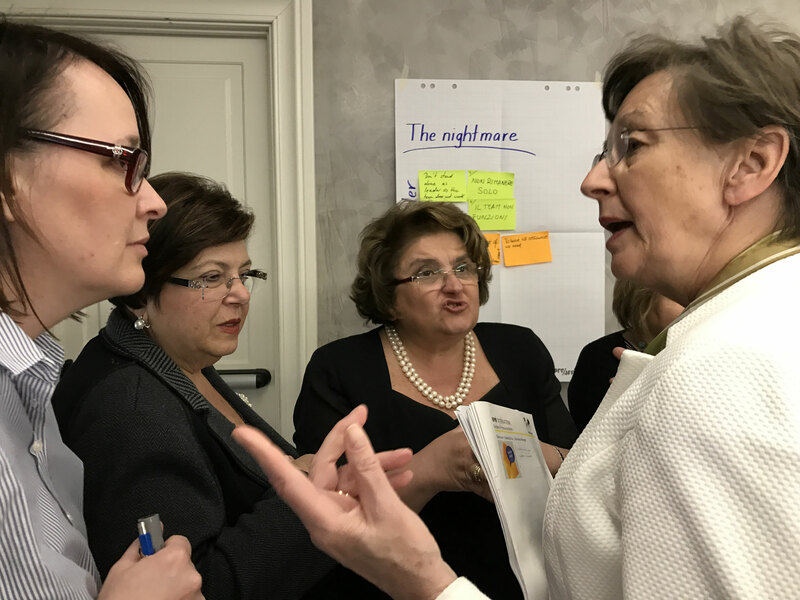 Dr. Antoinette Ruegg, Past International BPW President, offered a workshop on important issues for the future of BPW that emerged from the Leaders’ Summit in New York City in March. This workshop was held concurrently with the Young BPW Symposium where several Task Force members also participated. 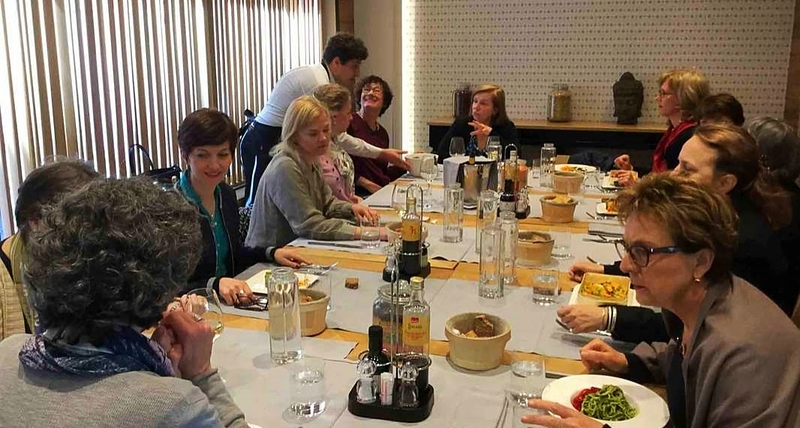 As usual with BPW conferences, we were treated to several lovely social activities to get to know each other better, eat wonderful Italian food and see some of the beautiful sites of Rome. The Business & Professional Women (BPW) Task Force on Leadership & Lifelong Learning organized a workshop in Trieste, Italy on April 1st-3rd, 2016. The purpose of the workshop was to communicate information on projects and best practices of the clubs on local, national and international levels. Organized by Conny Montague, Chair European Task Force, Leadership & Lifelong Learning, and hosted by Elisabetta Gregoric and Anna Cargnello, BPW Tergeste Venezia Giulia Club, the workshop allowed the 18 participants to share knowledge as well as reflect on how to move forward with the projects under way. 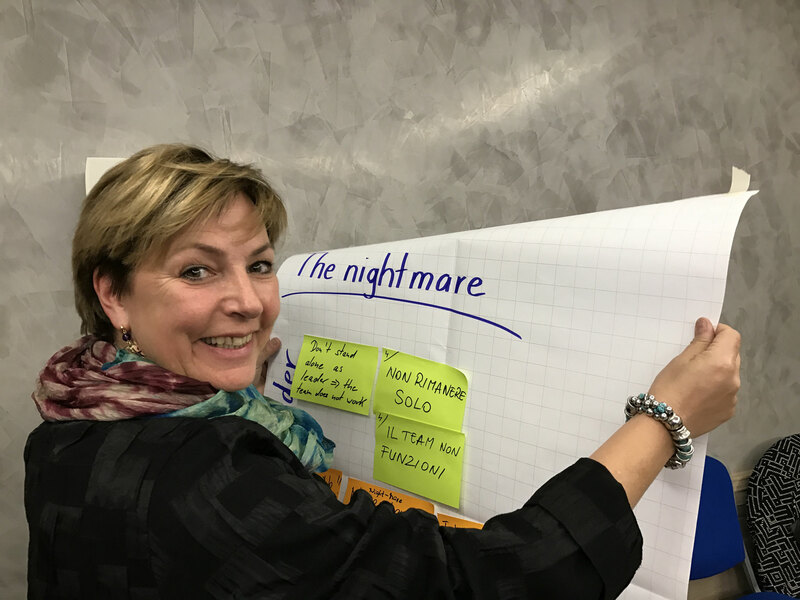 PEP (Personal Empowerment Program) trainers from Italy, Germany, Switzerland and Finland presented what is being offered in their countries. The result of the workshops have been publish with the generous support of Mr Giuseppe Pisani of Master Ltd publishing house and is available as bilingual (Italian-English) manual.